In addition to reading the paper that can be downloaded from the link above, please listen to this playlist in preparation for the seminar. 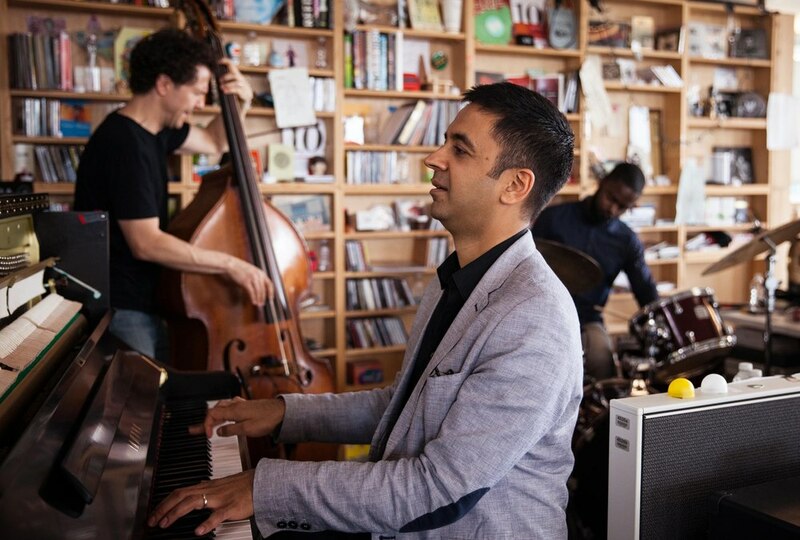 Composer-pianist Vijay Iyer was named Downbeat Magazine’s Jazz Artist of the Year for 2012, 2015, and 2016. 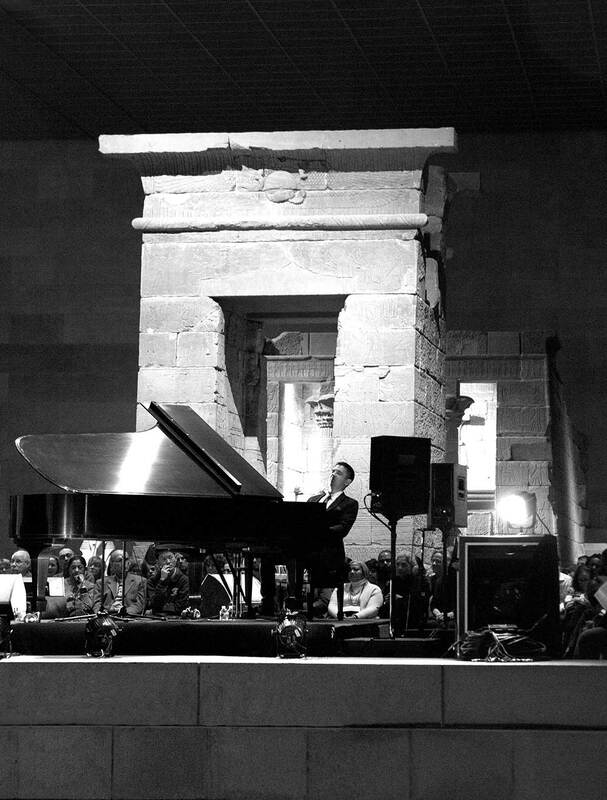 He received a 2013 MacArthur Fellowship, a 2012 Doris Duke Performing Artist Award, and a 2011 Grammy nomination. He has released twenty-one albums, including A Cosmic Rhythm with Each Stroke (ECM, 2016) in duo with legendary composer-trumpeter Wadada Leo Smith, named “Best New Music” by Pitchfork; Break Stuff (ECM, 2015) with the Vijay Iyer Trio, winner of the German Record Critics’ Award for Album of the Year; the live score to the film Radhe Radhe: Rites of Holi (ECM, 2014) by filmmaker Prashant Bhargava; and Holding it Down: The Veterans’ Dreams Project (Pi Recordings, 2013), his third politically searing collaboration with poet-performer Mike Ladd, named Album of the Year in the Los Angeles Times. Iyer’s compositions have been commissioned and premiered by Bang on a Can All-Stars, The Silk Road Ensemble, Ethel, Brentano Quartet, Brooklyn Rider, Imani Winds, American Composers Orchestra, International Contemporary Ensemble, Chamber Orchestra Leopoldinum, Matt Haimowitz, and Jennifer Koh; his concert works are published by Schott Music. Iyer is the Director of The Banff Centre’s International Workshop in Jazz and Creative Music, the 2015-16 Artist-in-Residence at the Metropolitan Museum of Art, and Musical Director for the 2017 Ojai Festival. 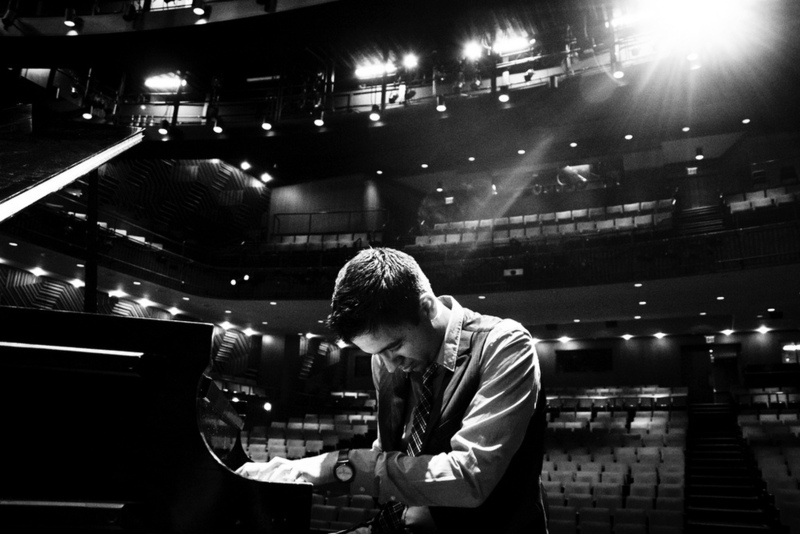 Vijay Iyer’s writings have appeared in Journal of Consciousness Studies, Wire, Music Perception, JazzTimes, Journal of the Society for American Music, Critical Studies in Improvisation, and The Oxford Handbook of Critical Improvisation Studies. In 2014 he began a permanent appointment as the Franklin D. and Florence Rosenblatt Professor of the Arts at Harvard University.